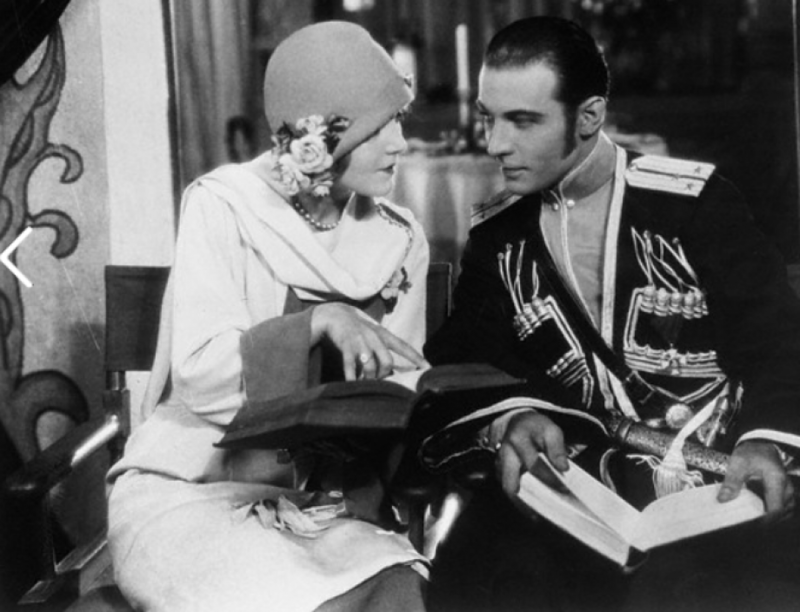 It seems odd that a modern young woman like Natacha Rambova or as the parentheses have it Mrs. Rudolph Valentino, should have chosen a Laura Jean Libby plot for her debut on the screen. The story is aged. It is about a young wife who helps her husband to succeed, only to find that he has grown away from her. And then, of course, she wins him back. Called “When Love Grows Cold” this is the poorest picture of the month or of almost any month for That matter. The interiors are bad, the costumes atrocious. Miss Rambova is not well-dressed nor does she film well, in the slightest degree. Is this worth spending hard earned money watching? The answer is no.